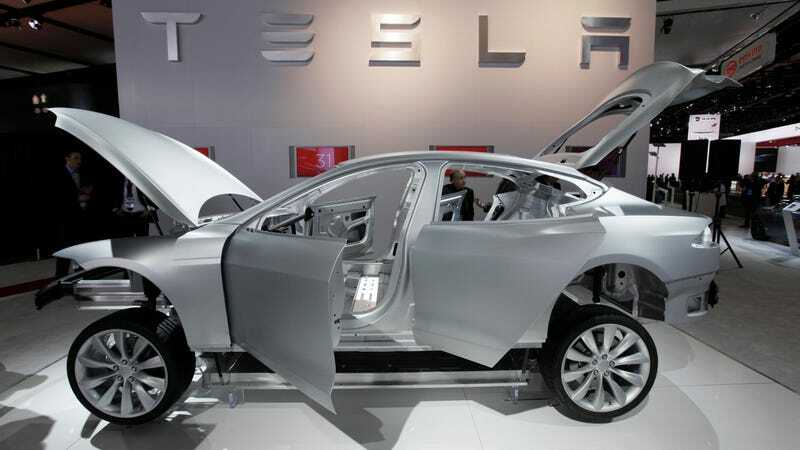 Another former Tesla employee is seeking permission from a judge to sue Tesla for racial harassment on behalf of over 100 affected African-American workers, according to a report from Bloomberg Technology. The complaint, Vaughn v. Tesla Inc. in the Superior Court of California, alleges that Tesla workers, including supervisors, regularly used derogatory and discriminatory language against black workers. ﻿“Although Tesla stands out as a groundbreaking company at the forefront of the electric car revolution, its standard operating procedure at the Tesla factory is pre-Civil Rights era race discrimination,” the employee said in the complaint, filed Monday in California’s Alameda County Superior Court. Vaughn also claimed that Tesla’s workplace was a “hotbed for racist behavior,” and follows another lawsuit alleging racially-driven harassment and discrimination filed against the automaker last month. According to Monday’s complaint, Musk sent an email to Tesla factory employees on May 31. I’m not sure how somebody could “unintentionally” use the “N-word” against a fellow employee, and the sheer amount of accusations against the company could suggest something more than a policy of apologies and thick skin is needed. Other recent lawsuits filed against Tesla include claims that the company failed to give proper notice when laying off hundreds of workers, claims concerning anti-LGTBQ harassment, a complaint from a woman engineer alleging harassment, and a complaint from the National Labor Relations Board defending employee claims that Tesla attempted to suppress a unionization effort. Jalopnik was unable to obtain a copy of the lawsuit prior to publishing, and has reached out to Tesla for comment. This post will be updated when more information becomes available. Update, November 15, 2017 11:00 a.m.: Tesla has released a statement in response to the latest complaint and accusations, which you can read here.